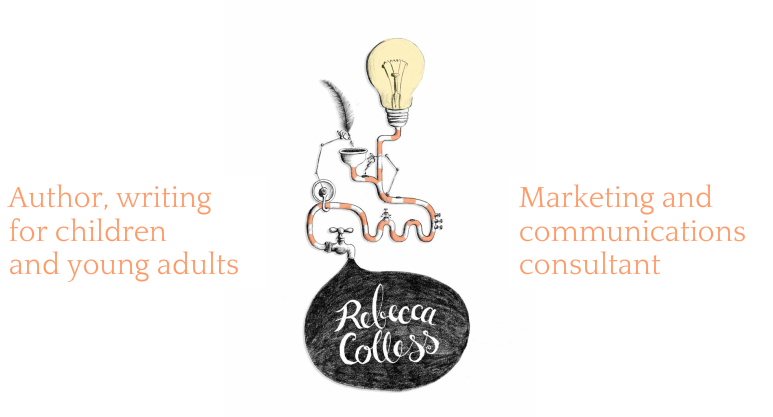 Rebecca Colless | award winning author writing for children and young adults | Picture books - Rebecca Colless. Author, writing for children and young adults. The fun continues with Bollinger Plays Ball, Bollinger’s Band, and Bollinger Blows Up. This award-winning series explores major aspects of life – food, sport, music and science – to trigger important conversations while amusing children and the adults who read to them. Fi the Flea loses her family and must survive alone in the dark and dangerous forest of hairs on a dog’s back. When catastrophe strikes her little world, resourceful Fi must take a leap of faith to find a better life. Old Bloat is a smelly goat, banished to a lonely mountain ledge by mean Farmer Bean. Little Bleat, the smallest sheep, feels sorry for Old Bloat, so she sets out to visit him. Reaching the ledge proves difficult, but Little Bleat’s persistence pays off in unexpected and spectacular ways. A strange and vulnerable creature becomes lost and discovers a world of smells, both horrible and delightful. There aren't enough words to describe every scent, so why not make some up? In the end, as everyone nose, no perfume is as lovely as the aroma of home. If you're an agent or publisher who'd like to see any of these manuscripts, please get in touch.